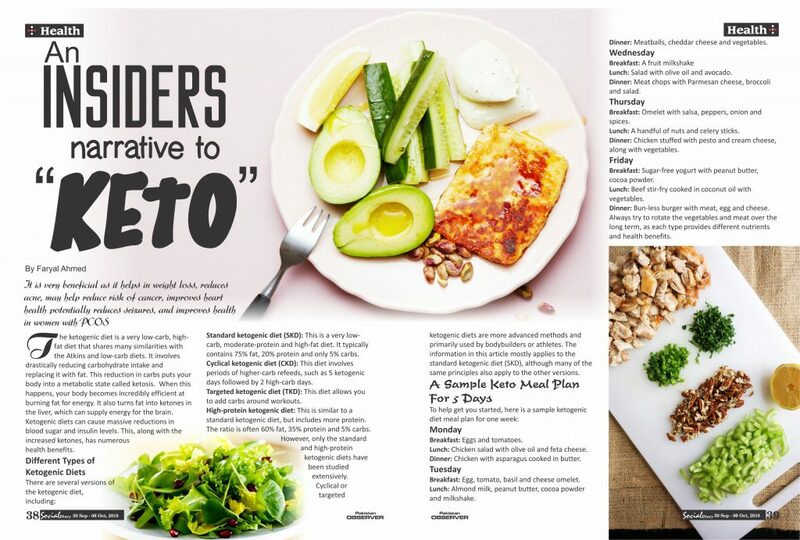 Keto diet is pretty famous now a days and while this word has crossed everyones ears.. there are still many who ask.. “What is the keto diet?” Keep reading to know what this new keto diet is! The ketogenic diet is a very low-carb, high-fat diet that shares many similarities with the Atkins and low-carb diets. It involves drastically reducing carbohydrate intake and replacing it with fat. This reduction in carbs puts your body into a metabolic state called ketosis. When this happens, your body becomes incredibly efficient at burning fat for energy. It also turns fat into ketones in the liver, which can supply energy for the brain. Ketogenic diets can cause massive reductions in blood sugar and insulin levels. This, along with the increased ketones, has numerous health benefits. However, only the standard and high-protein ketogenic diets have been studied extensively. Cyclical or targeted ketogenic diets are more advanced methods and primarily used by bodybuilders or athletes. The information in this article mostly applies to the standard ketogenic diet (SKD), although many of the same principles also apply to the other versions. Dinner:Chicken with asparagus cooked in butter. Breakfast:Egg, tomato, basil and cheese omelet. Lunch:Almond milk, peanut butter, cocoa powder and milkshake. Lunch:Salad with olive oil and avocado. Dinner:Meat chops with Parmesan cheese, broccoli and salad. Breakfast:Omelet with salsa, peppers, onion and spices. 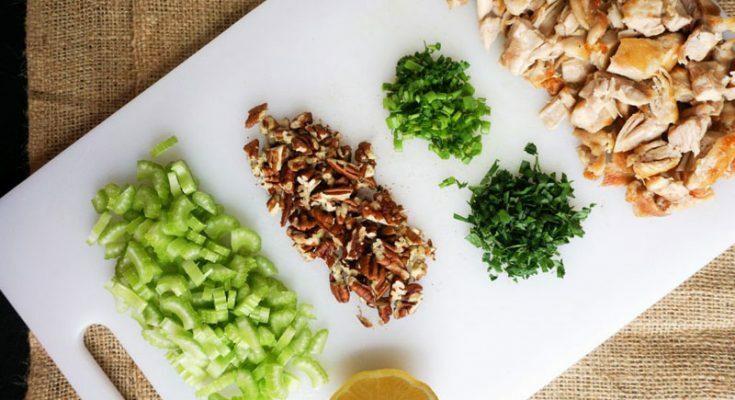 Lunch:A handful of nuts and celery sticks. Breakfast:Sugar-free yogurt with peanut butter, cocoa powder. Dinner:Bun-less burger with meat, egg and cheese.